The most accurate Chester / Deep River / Essex town map available online. Chester Connecticut, first settled in 1692, is an historic New England mill town and shipbuilding community that honors its heritage while offering the culture and sophisticated amenities of the 21st Century. It’s winding and crooked Main Street, about one city block in length, is lined with antique and vernacular 19th century buildings that house the town’s wide array of art galleries, elegant shops, boutiques, award-winning restaurants and the internationally renowned Goodspeed-at-Chester, The Norma Terris Theatre. Farther a field aremarinas, the oldest continually running river ferry in the state, swimming lakes, hiking trails, an airport, a YMCA camp, and thousands of acres of state forest. Chester’s natural beauty and charming architecture has long inspired its many artists and residents, and has attracted visitors worldwide. 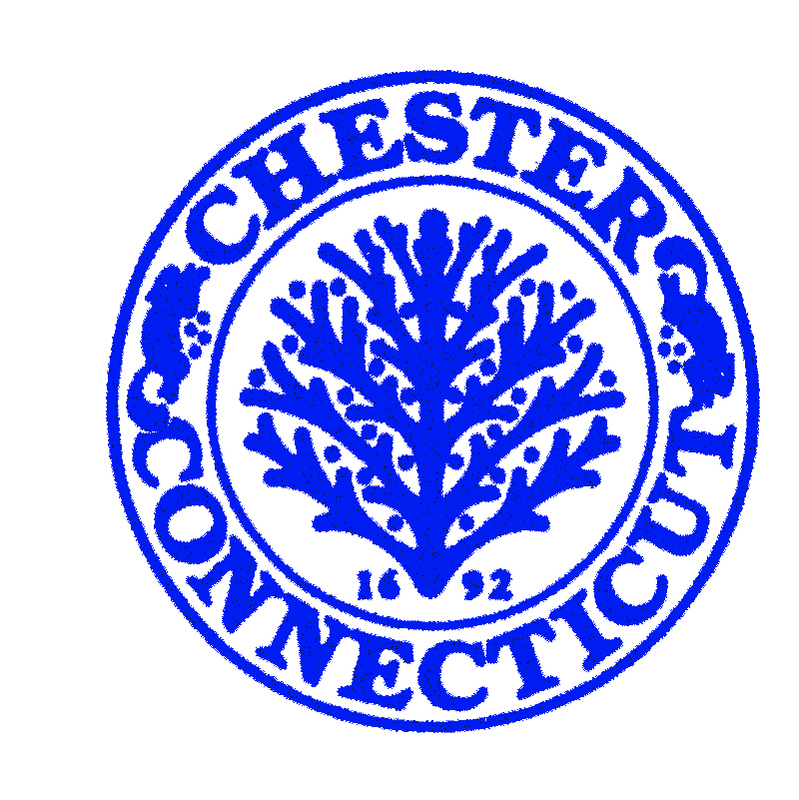 Chester is located on the west bank of the glorious Connecticut River, ten miles from Long Island Sound. We're easy to get to by car, rail, air or boat and are a short two hour drive from both New York City and Boston. Deep River (formerly known as Saybrook) is a town in Middlesex County, Connecticut, United States. The population was 4,629 at the2010 census. The town center is also designated by the U.S. Census Bureau as a census-designated place (CDP). 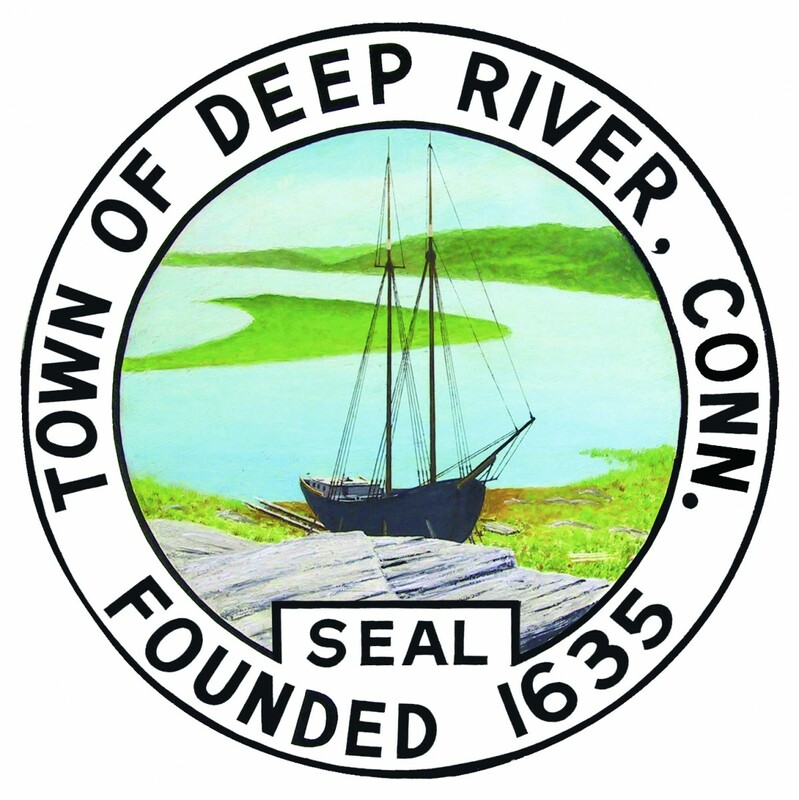 Deep River is part of what the locals call the "Tri-town Area" made up of Deep River, Chester, and Essex, Connecticut. Every year on the third Saturday in July, Deep River hosts the Deep River Ancient Muster. It is the largest one day gathering of fife and drum corps in the world. Saybrook Colony formally joined Connecticut in 1644. The portion of the original colony east of the Connecticut River was set off as a separate town in 1665. The site of the present village of Deep River was said to have been owned by John, Nathaniel, and Philip Kirtland in 1723. The village of Winthrop was said to have been settled by Baptists as early as 1729. In the early to mid-19th century, various portions of Saybrook broke off as separate towns, starting from Chester in 1836 to Old Saybrook in 1854. In 1947, the town of Saybrook changed its name to "Deep River", matching the name of the town center village. 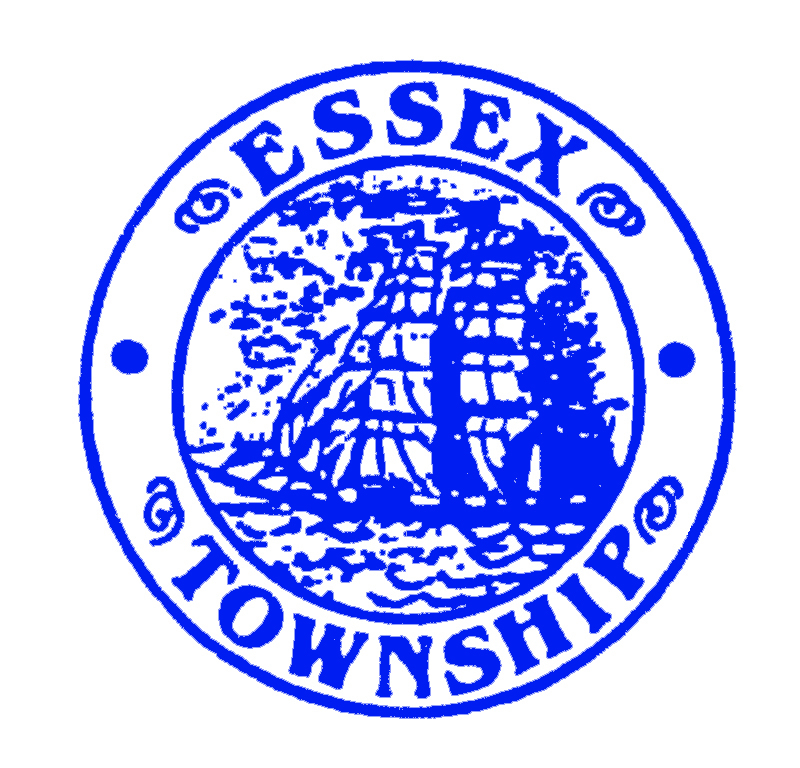 The township of Essex consists of three villages: Essex, Centerbrook and Ivoryton, each part of the whole yet uniquely different. We are located half way between New York City and Boston, and a short commute to the capitol city of Hartford. Our villages were settled around the Falls River, which flows eastwardly from the hills of Ivoryton, through the plains of Centerbrook, along the rocky heights of Essex Village down to the sparking Connecticut River. A few short miles from Long Island Sound, Essex is well-known for its beautiful landscapes, majestic trees and gardens, and fascinating architecture. You can view a bit of history in our factory homes of Ivoryton, our churches and factories, and streets lined with Federal, Victorian, and Cape Cod houses. Even our town hall dates back to 1892. We have many cultural, historical and educational attractions as well, from the Essex Steam Train to the Ivoryton Playhouse to the Connecticut River Museum, Connecticut Audubon Ecotravel, the Bushy Hill Nature Center, and Sailing Masters of 1812 (whose members are attired in the traditional garb of a Navy midshipman of the time period). Essex is famous for hosting a multitude of parades, from Groundhog Day (with Essex Ed), to the "Burning of the Ships Parade" (celebrating the 1814 British raid that left 29 ships burning in the harbor). And many others as well. Parades in Essex are a way of life. Civic groups invigorate our town with community activism - groups such as the Rotary, Lions, Merchants Group, Historical Society, Garden Club, Veterans of Foreign Wars, and a strong scouting program. We are proud of our schools. Essex Elementary School offers an outstanding program. We participate in a regional secondary school with our neighbors in Chester and Deep River, and are currently upgrades to these facilities to a cost of more than forty million dollars. © Copyright 2007-2019 Harbor Publications, Inc, All rights reserved worldwide - please read our legal/copyright info.